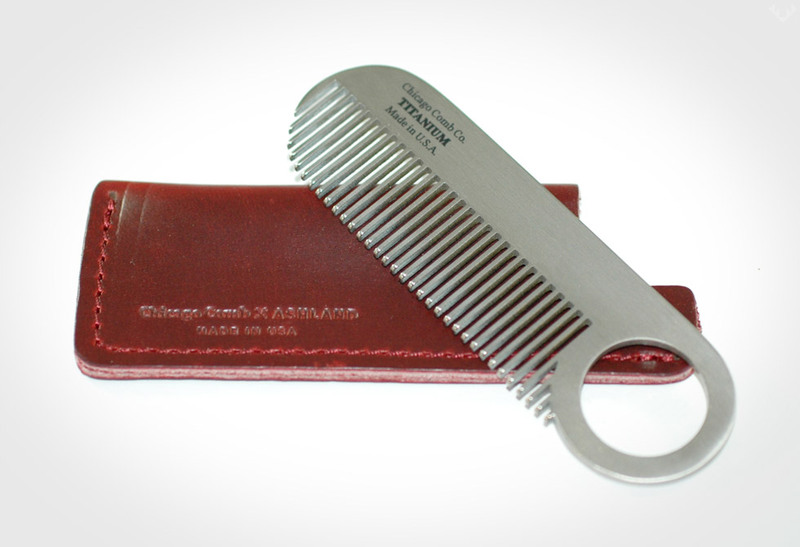 Slick your hair back this summer with the Chicago Titanium Comb Collection. 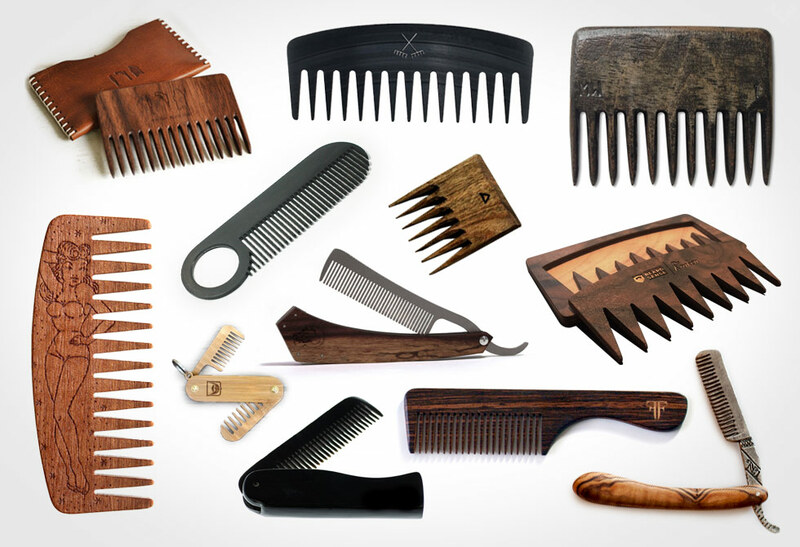 As important as it is to look good, why is it that cheap combs rule the roost? 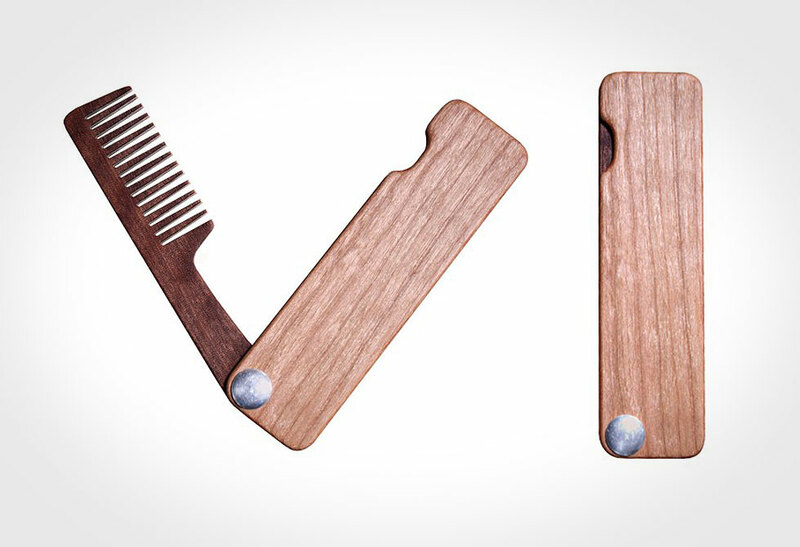 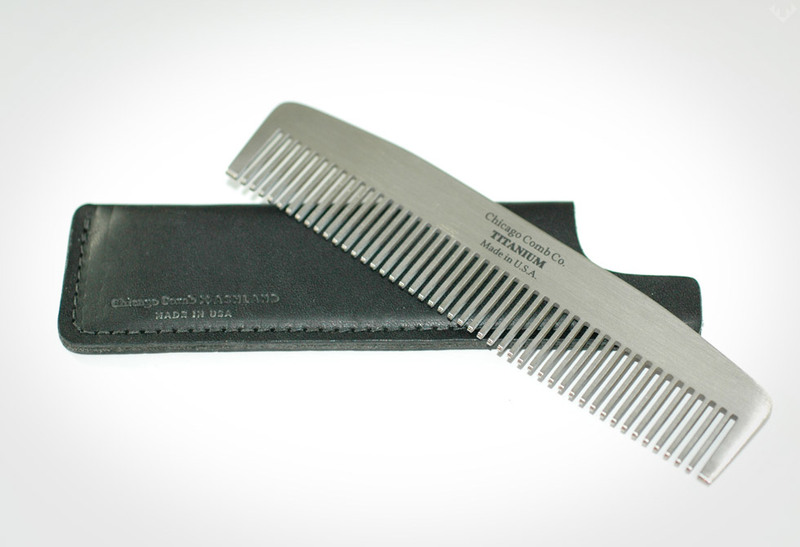 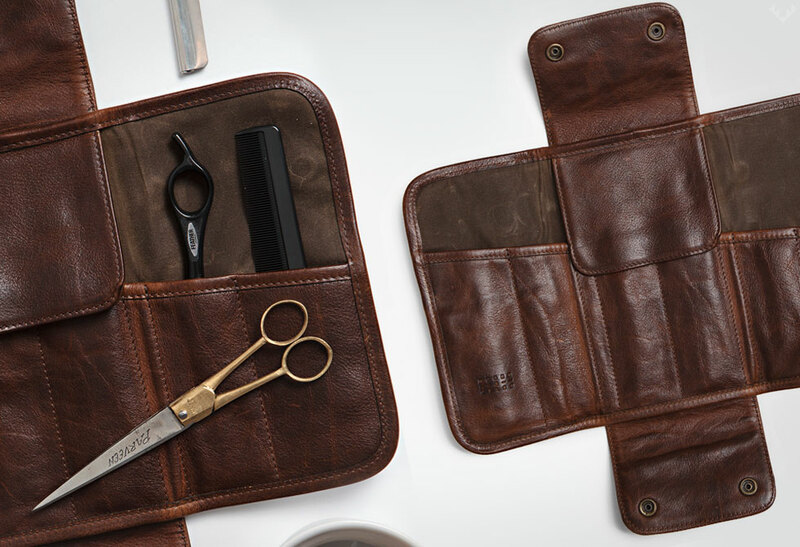 The Chicago Comb Co. have raised the game up a notch. 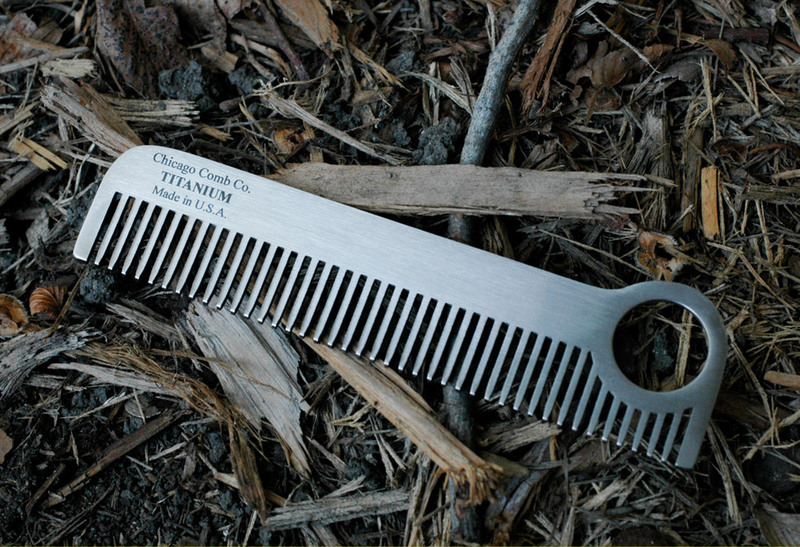 Their stainless steel combs featured in our Beard Comb Collection are truly some of the best dam looking combs on the block, with the production of their Model no.2, 3 and 4 in sweet sleek titanium. 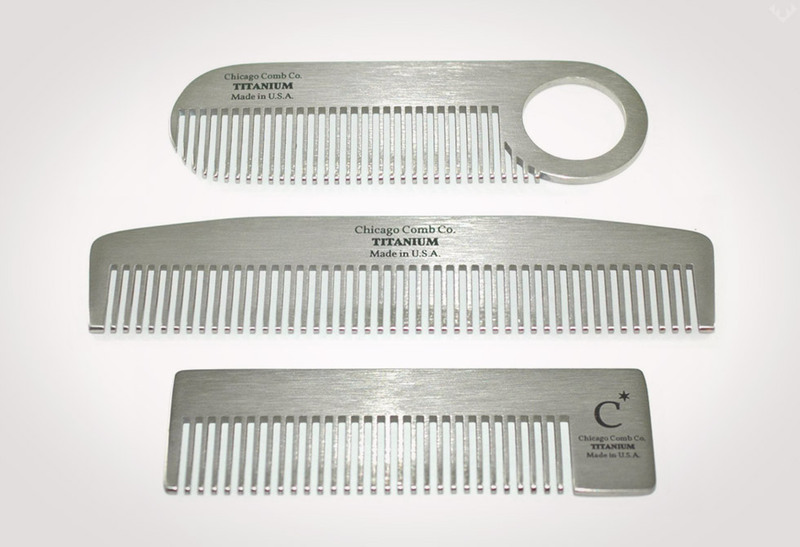 Laser cut from a solid sheet of American made titanium, each comb is beautifully hand polished and finished (in Chicago of course). 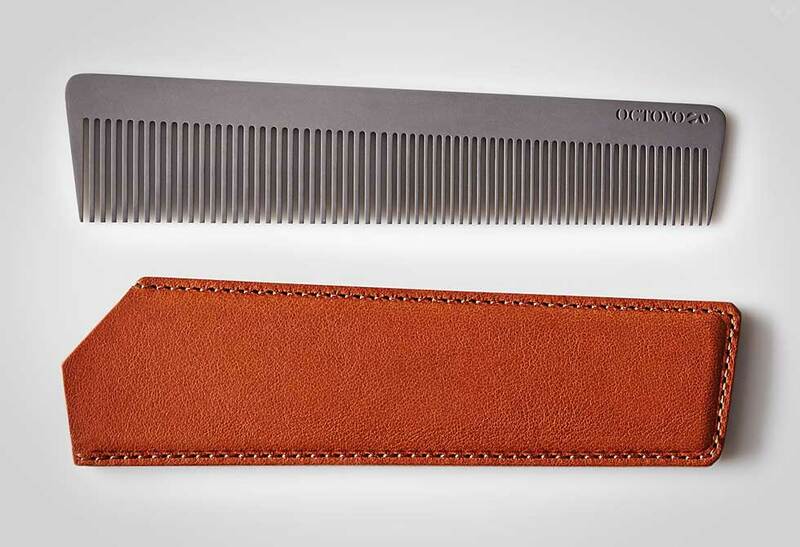 Ranging from 4″ to 5″ in length each, can be custom engraved and purchased with a must-have Horween leather sheath. 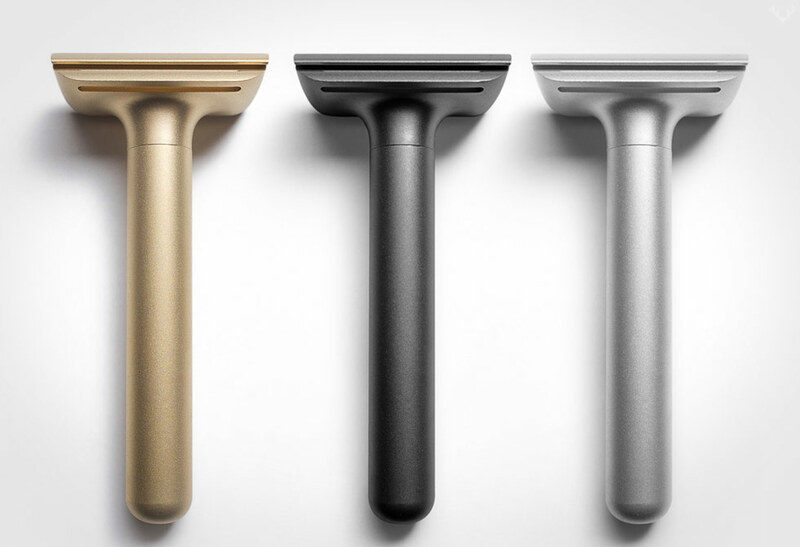 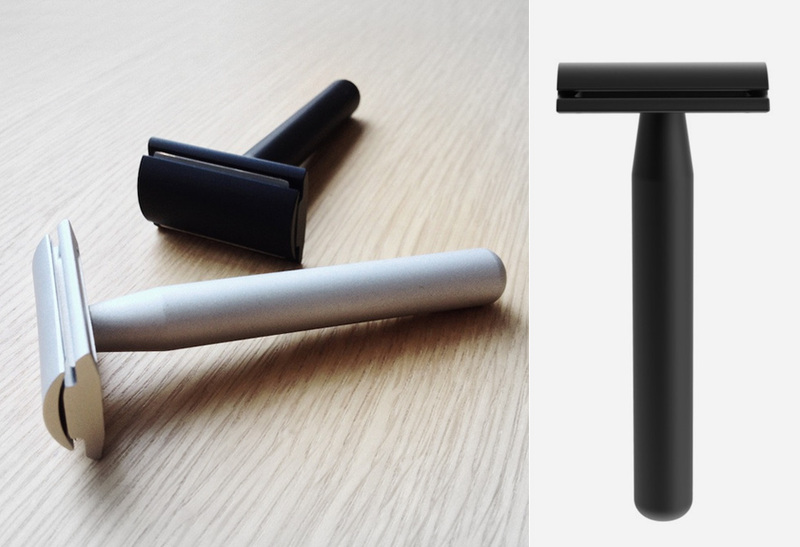 Oh ya, don’t forget you can also purchase our fav, the iconic Model 1, in titanium as well. 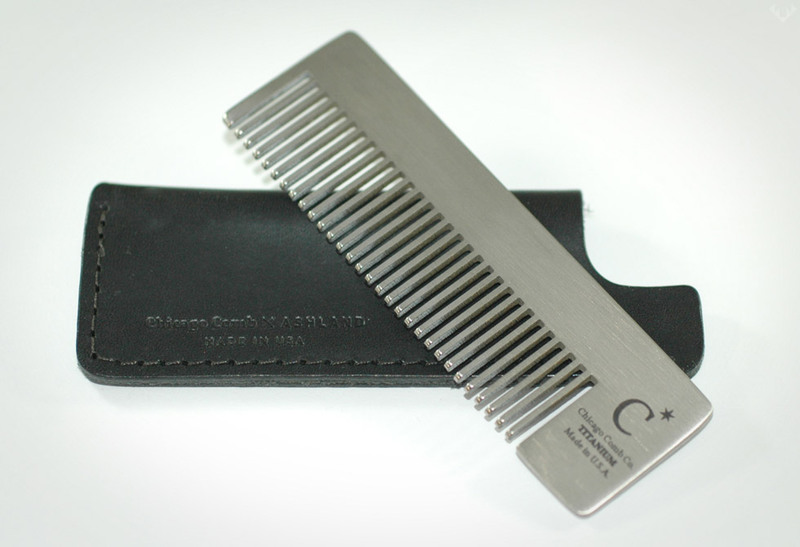 Model no.2, 3 and 4 are available directly from Chicago Comb Company.